We live in North Carolina and I am a foodie. I love researching and changing recipes to fit my own needs and desires. My posts will be the Stephanie way of cooking so you will probably recognize some things and others might leave you saying that isn't for me but thanks anyway. This will allow me to share something I truly love, food and preparing it in such a way that my family and friends can feel how much I care for them. Remember, I promised bagels with the Neufchatel cheese? Well here you go, a recipe for bagels. These are no ordinary bagels. They are New York Style and are made with spelt. What does New York style mean? Here in New York, bagels are chewy and just a little crusty. Do you like New York bagels? We love bagels in my home, and the other day my friend Angela and I had bagels at Brooklyn Bagel. I was excited to make bagels again. The bagels were the right amount of chewy and just a little crispy on the outside, as they should be. You can't buy bagels from a grocery store that will have those same characteristics. This style bagel doesn't hold up to a long shelf life. The New York bagel isn't just named for where it comes from, it is so much more. If you aren't as blessed as I am to be in close proximity to amazing New York bagels, then this recipe will give you that opportunity. I have made bagels before, and yes they are worth the effort and time. 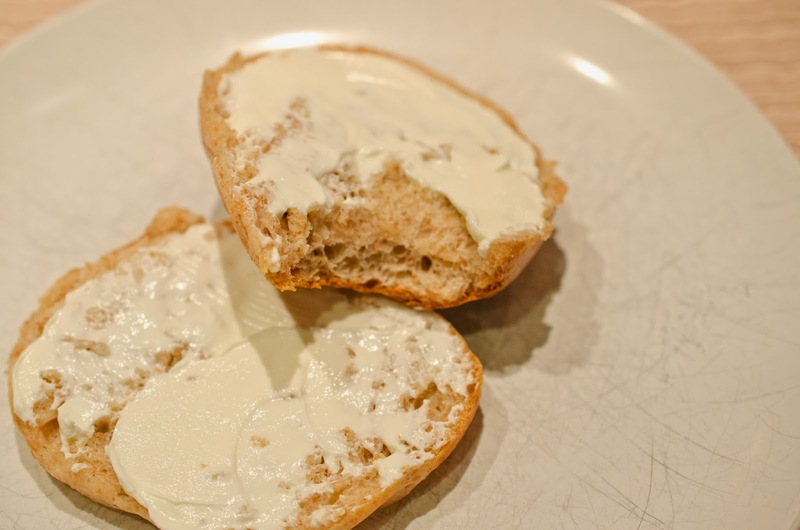 Since I made the Neufchatel cheese, I wanted a bagel to spread it on. These bagels are very yummy. Do you see the beautiful sponge inside that bagel? The golden spelt? Plus the white creamy goodness spread on top is delicious. 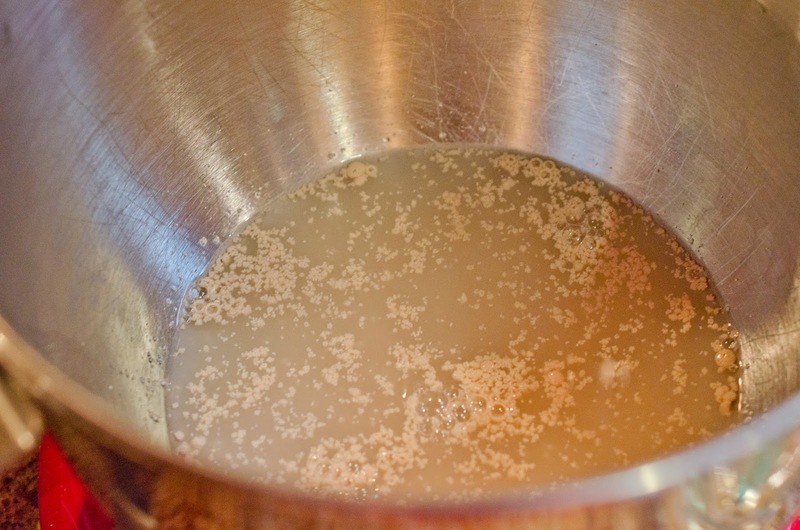 Pour 1/2 cup water, yeast, sugar, and salt into mixing bowl. Allow to foam for 5 minutes. Look how happy the yeast is now? I love happy yeast. It validates my ability to bake. 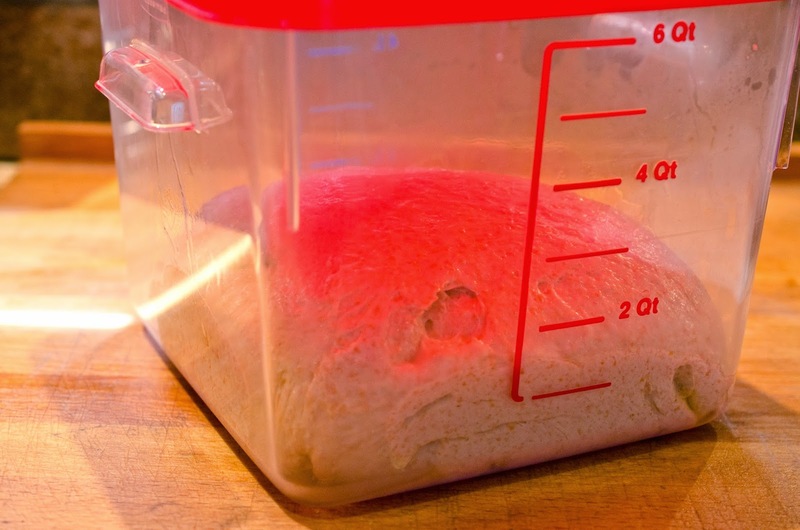 I killed yeast a lot when I was first learning to bake bread. 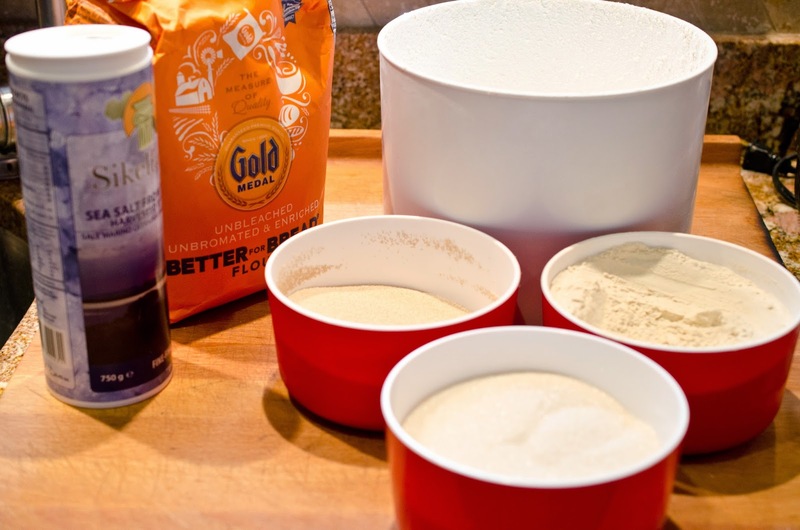 Add the rest of the water, flours, and vital wheat gluten. Mix with a dough hook. When a ball has formed increase speed to medium and knead for 10 minutes. 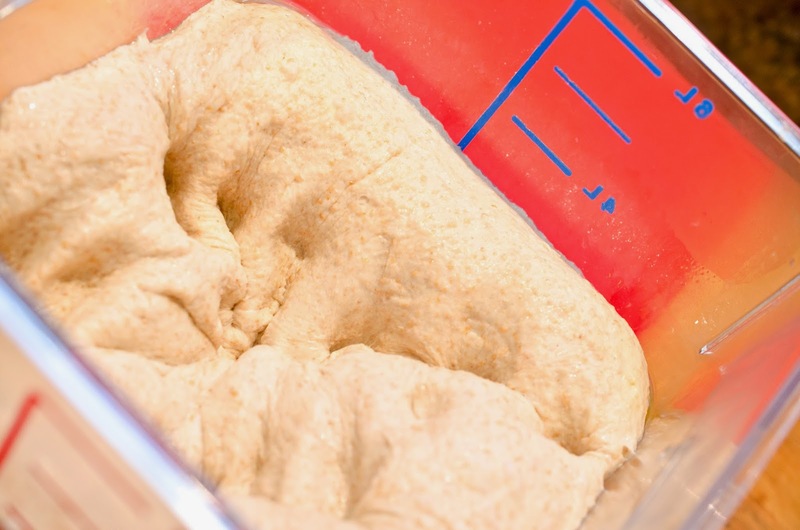 Place dough in an oiled container with lid. Allow to rest and double in size. Punch the dough. Deflate its ego. Allow to rest for 10 minutes. Bring a large pot of water to boil over high heat. makes 16 small bagels or 8 regular size bagels. Roll each dough piece into a snake, wrap the dough around your hand and roll the ends together under your palm on the counter. I used a different method to shape my bagels, making a ball then poking the center and creating a ring. 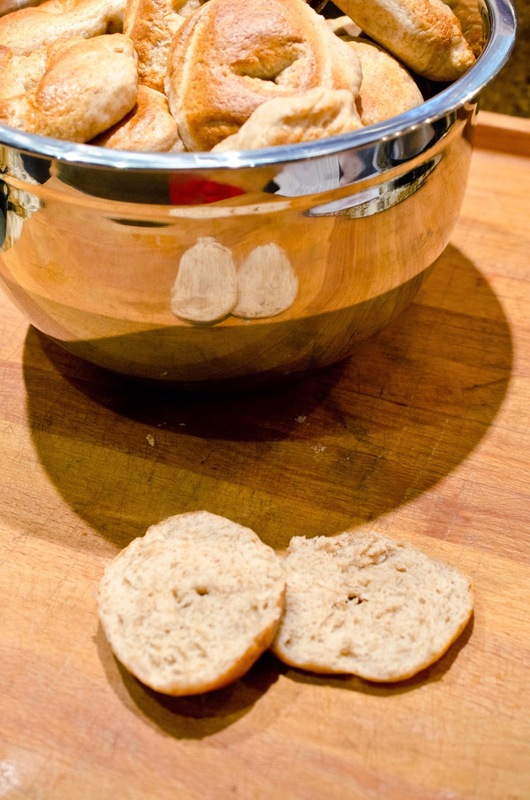 The first method will create a much smoother equal bagel. paper lined cookie sheet or greased cookie sheet. Bake bagels for 10 minutes, until golden brown. My family now has a lot of freshly made New York style bagels to enjoy. 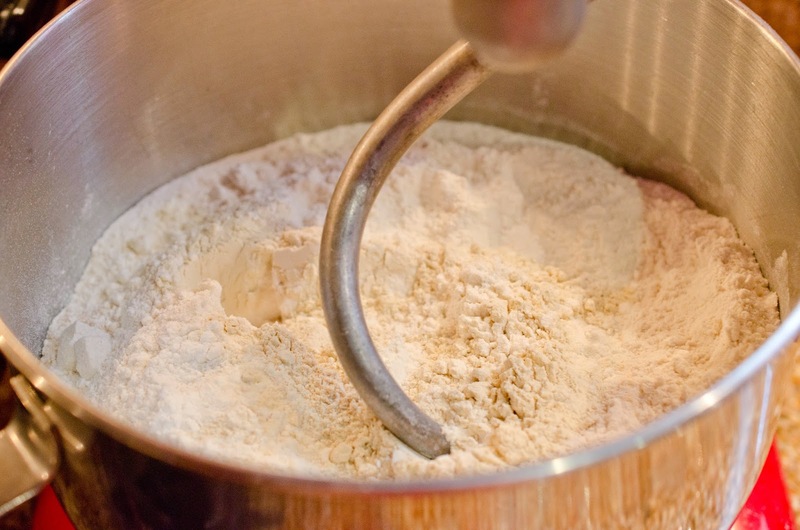 Add the rest of the water, flours, and vital wheat gluten. Mix with a dough hook. When a ball has formed increase speed to medium and knead for 10 minutes. 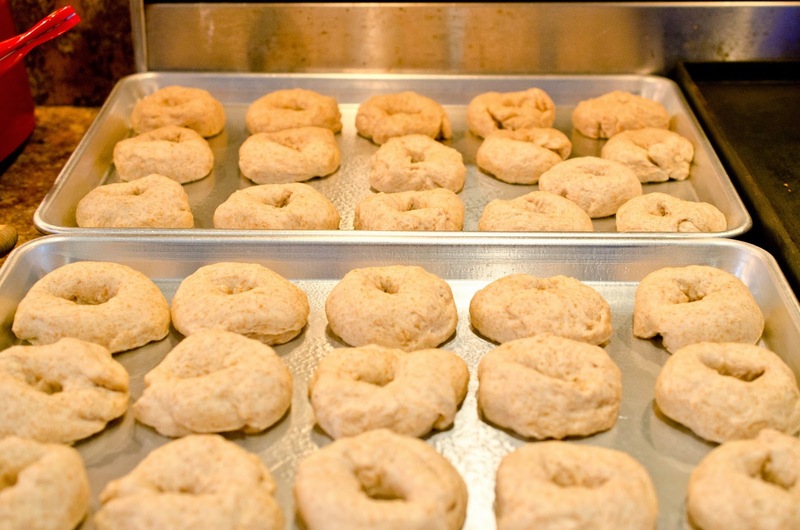 Weigh the dough and divide the weight by 8 for regular size bagels. Roll each dough piece into a snake, wrap the dough around your hand and roll the ends together under your palm on the counter, or make a ball then poke the center and create a ring. 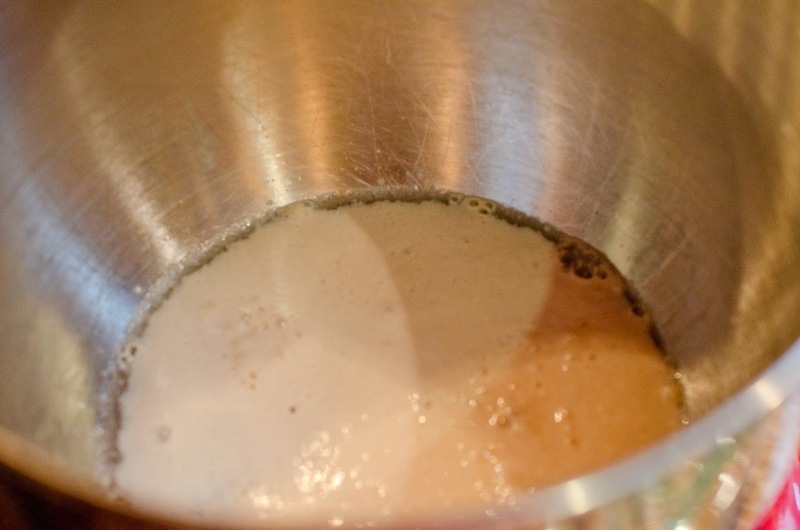 The first method will create a much smoother equal bagel. 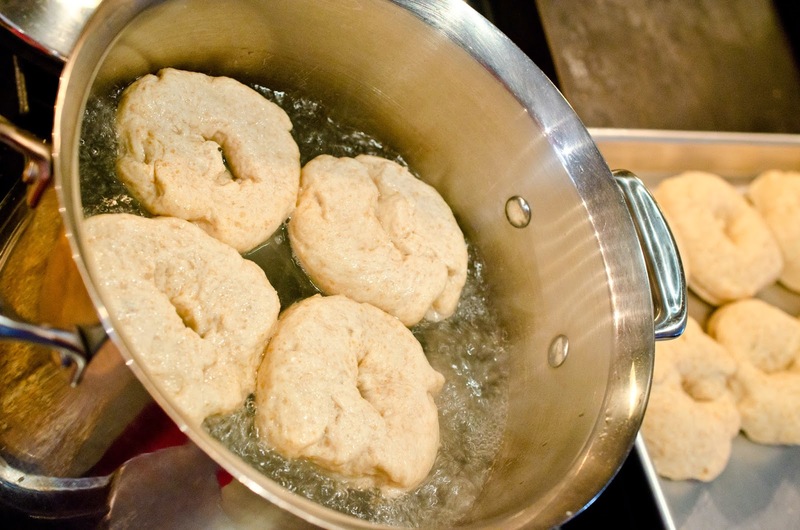 Boil the bagels for 1 minute on each side. Remove with a slotted spoon to a parchment paper lined cookie sheet or greased cookie sheet. I am a stay at home mom of six children, and one husband. I love my children, and my husband. You Want To Talk To Me?